Dive Safaris are multi-day Bali dive packages that include both diving and accommodation. The following Dive Safaris were designed by AquaMarine Diving – Bali to show the diversity of Bali’s diving, with a Safari to suit everyone. Of course, the suggested resorts can be amended to suit your interests and budget. We have also noted the most suitable PADI Specialty courses that could be included in your Safari. A great, short, Bali dive Safari that includes some of Bali’s best dive sites in the space of 3 days. Our “Bali’s Most Wanted” Bali dive package is just that! A taste of what Bali has to offer in terms of diving variety and quality accommodation, all presented to you over 3 days. Perfect as a short break to include diving at 3 of Bali’s top dive locations. 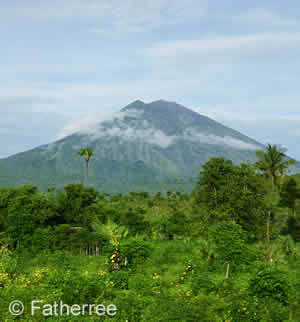 *Suggested accommodation in Candidasa at The Watergarden Hotel & Spa or Rama Candidasa Hotel. These 3 and 4 day Beautiful Bali dive packages are ideal for divers seeking a relaxed approach to diving. 3 and 4 day Beautiful Bali Dive Safaris are a great favourite with guests looking for short, relaxed dive packages that include excellent diving. These packages can easily be extended or added-to as desired, and can also be done in reverse order of sites and accommodation if required. *Suggested accommodation in Tulamben, north east Bali, at Paradise Palm Beach Bungalows or Mimpi Resort Tulamben and in Pemuteran at Mimpi Resort Menjangan or Adi Assri Hotel, north west Bali (4 Day Beautiful Bali Dive Safari). This four day Bali dive package, Macro Photographers’ Dream, gives underwater photographers the opportunity to try some of Bali’s best wide-angle, as well as muck, underwater photography sites. Bali attracts underwater photographers from around the world, both amateurs and experts. This programme provides diving at Puri Jati on the north coast (macro) and Tulamben Bay on the north east coast. We also offer the option to amend sites to include Secret Bay, Amed/Ghost Bay and/or Seraya Slope so the itinerary can be adjusted to suit your particular interests. The above Bali muck diving locations could be switched to Secret Bay (north west Bali), Seraya Slope (just outside Tulamben Bay) and/or Amed Ghost Bay. 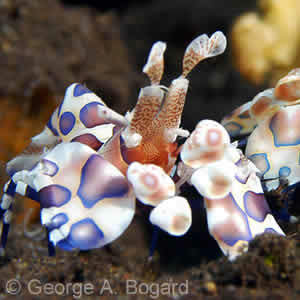 You could also choose to extend your Macro Photographers’ Dream Dive Safari to include these, and other, muck dive sites. *Suggested accommodation in Seririt (Puri Jati) Bali Nibbana Resort and in Tulamben at Paradise Palm Beach Bungalows or Mimpi Resort Tulamben. We have designed the Write Your Own Safari with underwater muck/macro photographers in mind, It’s a very flexible programme allowing you to select your trip length, dive sites, and accommodation at a set price per day. AquaMarine’s “WYOS” has also proved very popular with returning divers who know which muck/macro diving locations they’d like to revisit or try for the first time. YOU choose where you dive; the accommodation is included in the price. 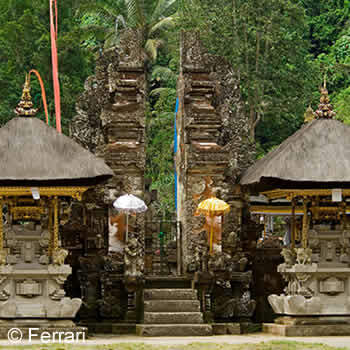 You can also include some cultural days relaxing in Ubud or south Bali. The “WYOS” Bali dive packages give you lots of flexibility and we would be very happy to make recommendations to help you make the most of this package! 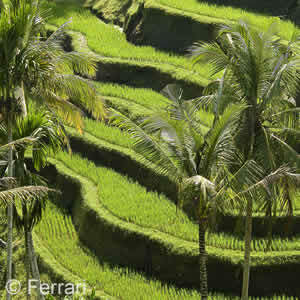 “Best of Bali” Dive Safaris commence on fixed dates. The itineraries include both shore and boat-diving. They encompass a wide variety of dives: walls, wrecks, reefs, drifts, with opportunities for macro and wide-angle photography. Nothing has been included ‘for the sake of it’. At these sites you’ll see fantastic hard and soft corals, and a great density and diversity of marine life. You’ll see everything from large pelagics such as Manta rays and Mola-Mola (Ocean sunfish) in season, to the tiniest juveniles and Pygmy seahorses. The 13 Day BoB “circles” the island allowing you to experience the widest variety of Bali dive sites. The 8 Day BoB focuses on the north west and north east coasts, while the 7 Day BoB itinerary offers diving on the north east and east coasts. The pre-planned timing of dives ensures you’ll see the maximum possible with the best conditions (as far as we can predict conditions). Resorts in these Bali dive packages have been chosen for ambiance, location, facilities and value for money. 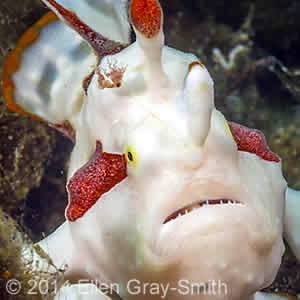 See the Best of Bali Dive Package page for itinerary and suggested accommodation.